“We compiled this photobook to share our story. 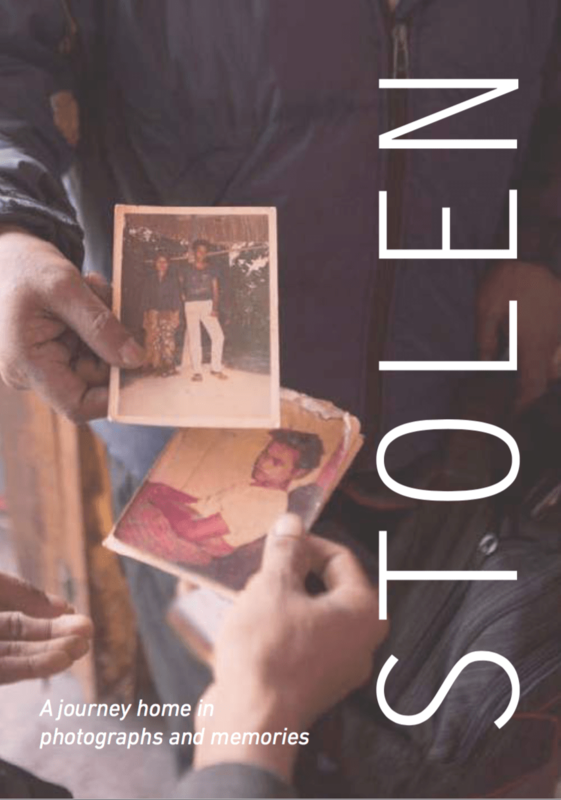 Between 1975 and 1999 thousands of East Timorese children were forcibly taken from their families and brought to Indonesia. We were among them. This photo book captures the happy moments of our family reunion visits. From 2013 to 2016, we located 65 survivors throughout Indonesia and helped 30 of them to visit their families in Timor Leste. But many remained lost. We, the ‘stolen children’ of Timor Leste, hope that more of us will be found, that we will be able to visit our families easily and often (visa-free and without administrative hurdles), and that we can improve our lives. With this book we seek to preserve the memory of what happened to us. We have held on to the happy memories of our children for decades—memories of playing with our siblings, frolicking in nature, singing songs with our friends, and the soothing voices of our parents singing a lullaby. During the dark nights when we were alone, we recalled these happy memories and they became the source of our strength. It took some of us more than thirty years to come home.